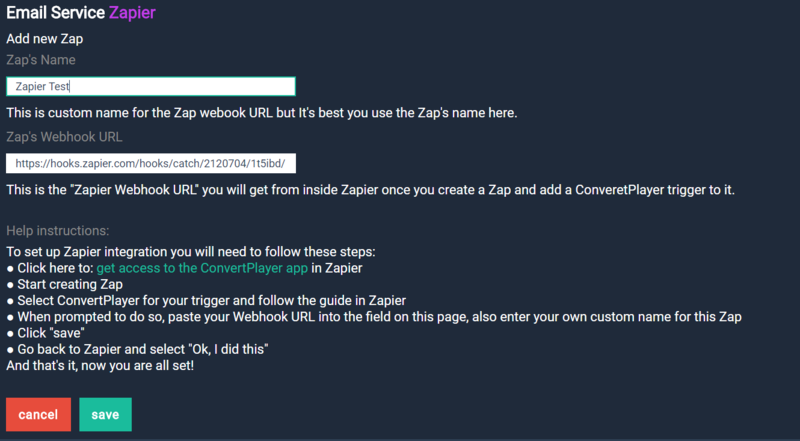 That link you clicked on will take you to Zapier and create a ConvertPlayer trigger. 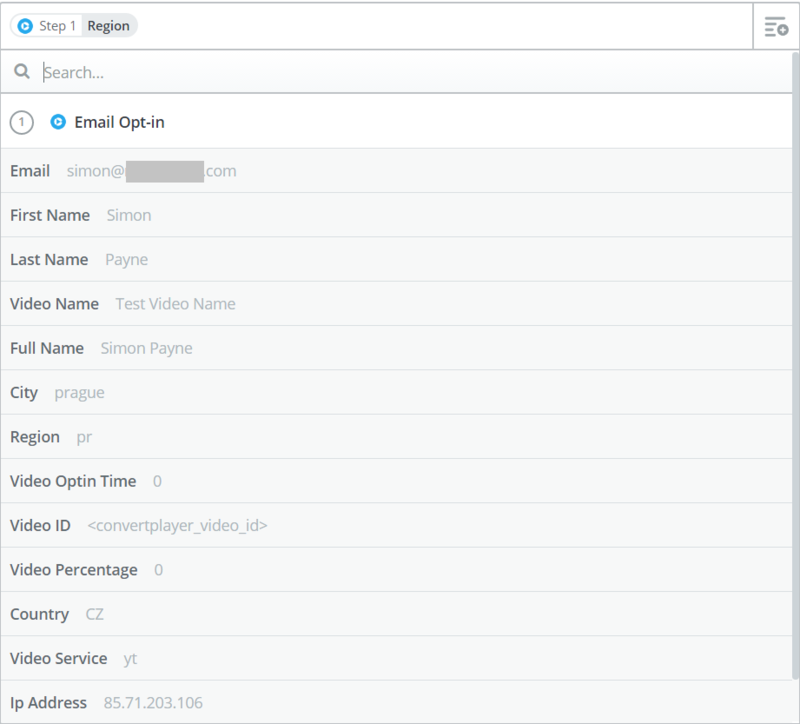 This trigger will be launched every time someone opt 's in to your video and you can decide what to do with the email from the opt-in. 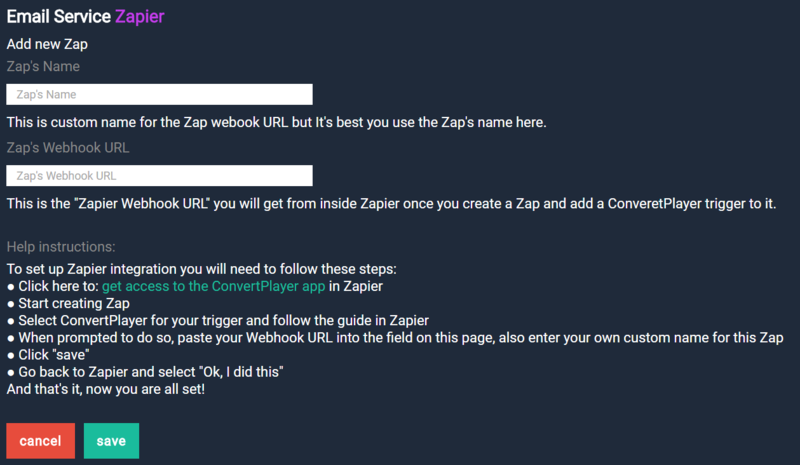 So once you have loaded it in Zapier click on "Save + Continue"
Now you need to add "Action" to your zap. 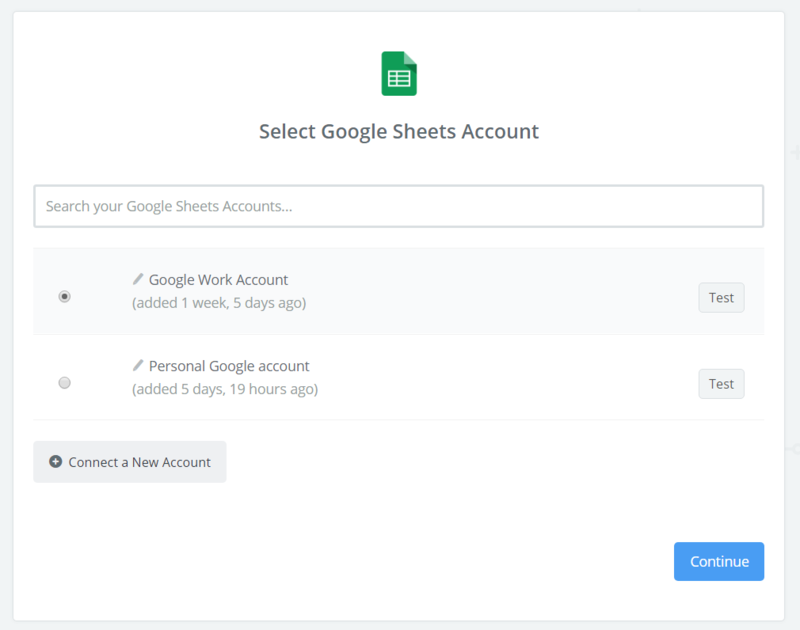 We'll use Google SpreadSheets this time, but there are unlimited possibilities to what you can do with the email opt-in. 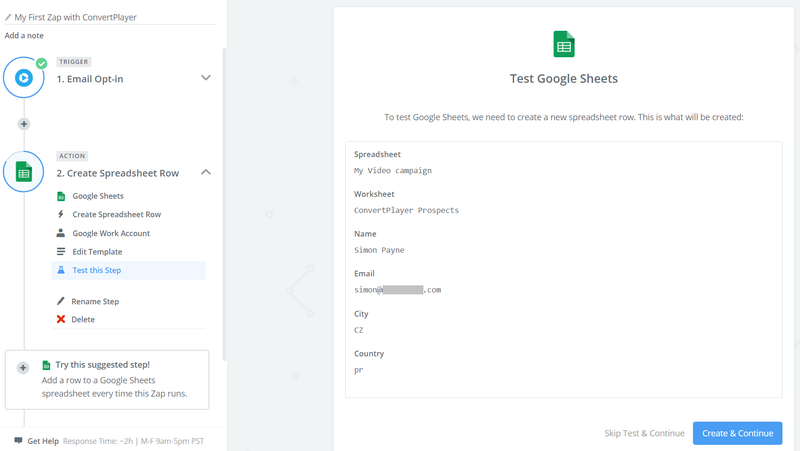 For Google Sheets pick "Create SpreadSheet Row" and continue. 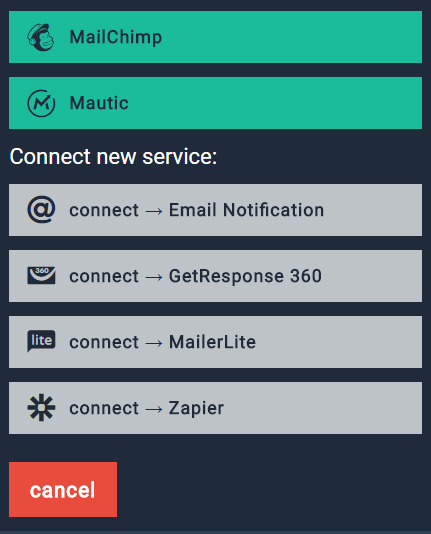 You'll have to connect your Google Account to Zapier. Set up your Spreadsheet, where you want to collect your opt-ins. You can collect a lot of info like City, region etc. 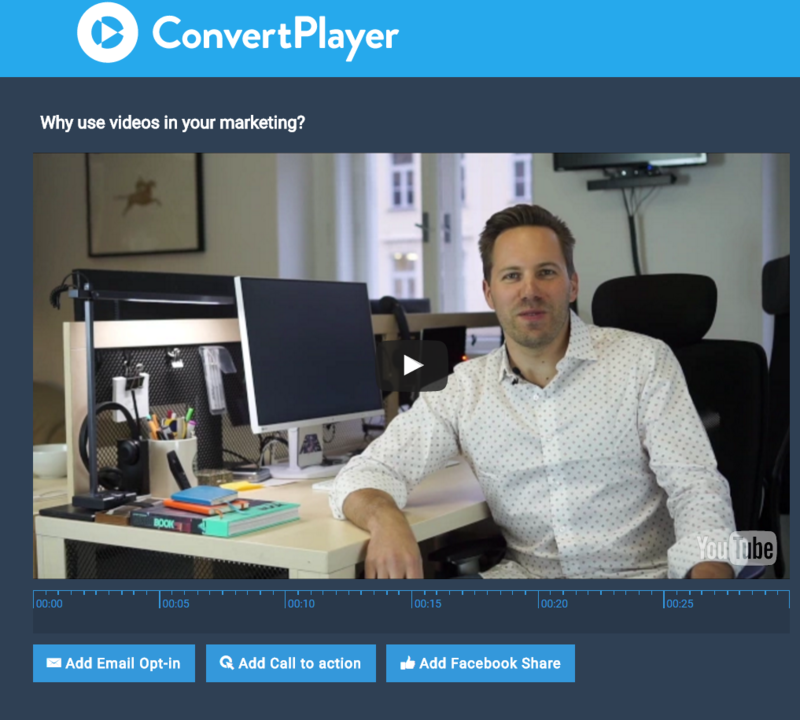 using ConvertPlayer. Test it out and if it's working you're ready to go. Congratulations if your test was successful. 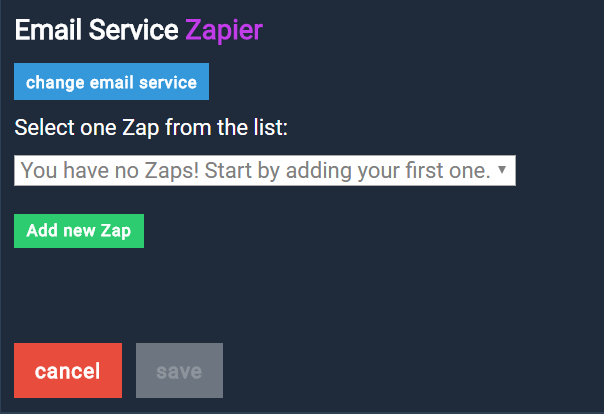 You can now collect opt-ins to your Google Sheets and many other email services by using Zapier! Hope it was helpful and good luck.